Washington State Ferries is a regional ferry system in the Puget Sound/Seattle region, with limited service to Vancouver Island in British Columbia. Its boats carry both passengers and automobiles. 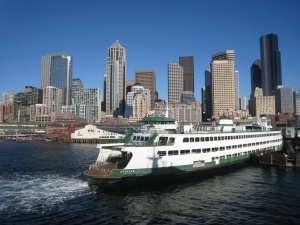 The ferry system is run by the Washington State Department of Transportation.